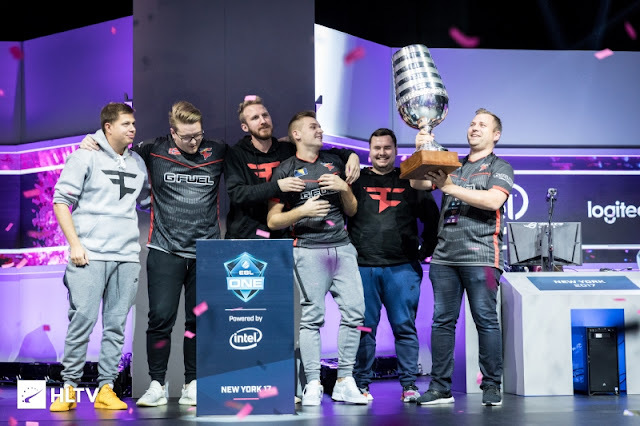 Faze clan sweeps Team Liquid and becomes the winners of ESL New York 2017. There was a series of 3 maps including inferno, overpass, mirage. 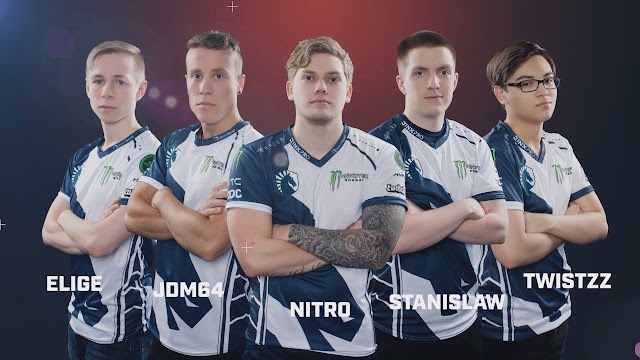 In first series of map that was inferno, Faze won the pistol round after which Team Liquid forced buy and lost which resulted in team liquid's economy imbalance. Faze won 16-3 against Team Liquid. Faze won a comfortable victory against team Liquid. In second series of map that was overpass, Team Liquid won starting rounds but after 3 round Faze came back with new strategies and won with 16-14. However, Team Liquid gave a tough fight to Faze. In third series of map that was mirage, Faze took lead with 3-0 on CT side. After which Faze lost a round but still won the series with 16-04.